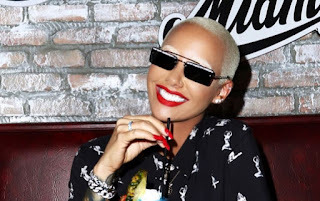 Amber Rose has openly told use the exact mount she normally make from Instagram. Social is very interesting if you are a celebrity because celebrities and marketers are seriously getting millions from the internet. Amber Rose spilled the beans on how much she is making on Instagram with her 19 million followers. Following Amber Rose recent interview with Van Lathan on his “The Red Pill” podcast, amber told that she makes north of $2 million every year from Instagram alone. “There’s girls that make more than $2 million a year, I make $2 million on Instagram a year, yeah,” she told Van who was stunned like the rest of us. Van even questioned if it makes sense these days to go to college.